Cleaning gutters can be a tedious task. If you are not up to it, sometimes its better to call a professional. But the major point is that they must get cleaned! 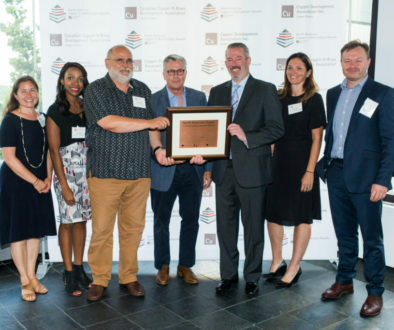 Even copper gutters, which last the longest comparatively, are subject to problems such as leaking or other disrepair if they are not cleaned regularly. Collection of water due to clogging, especially in cold weather, can force apart and break even the best copper system. Consider cleaning at the end of fall when most leaves have already fallen but its not too bitterly cold to do outside work. Ladders: Always let a friend or family member know you are going up on a ladder. Use a sturdy, safe ladder, preferably with top shelf that can hold a five-gallon bucket to collect gutter debris and connect the bucket with a lanyard. We recommend that you consider professional help if your house is two stories. The few bucks you save doing it yourself may not be worth the risk of serious injury. Inspect a ladder before climbing it. Roof: Depending on the wind patterns and rain of the area, some roofs collect leaves that stick. Rake or spray off leaves, preferably off the roof and not into the gutters. 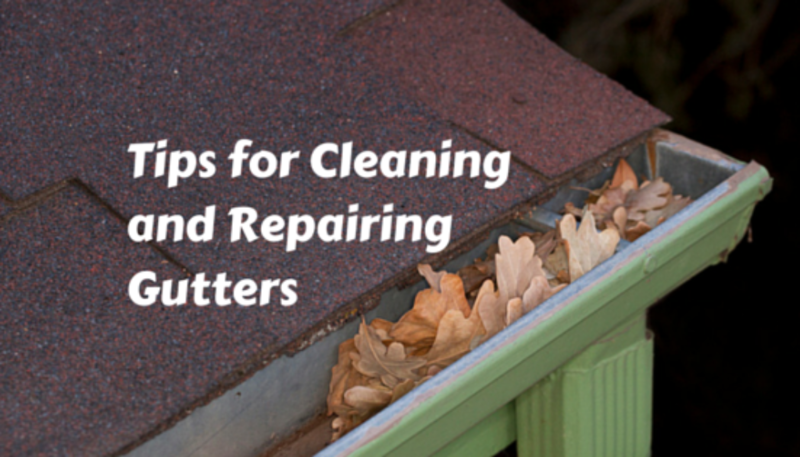 Remove sticks and other debris that could clog the gutters later. Even after cleaning your gutters, keep an eye out for sticks on the room. These are infamous when it comes to starting clogs. Gutters: By hand, remove large clumps of leaves and debris. Many people make the mistake of trying to just spray it with water and funnel all of it down the downspout. Often times this can start a clog that wasn’t there before. Once the majority of leaves and sticks are removed then spray the gutter, pushing debris towards the downspouts. Downspouts: After the gutters are cleared, run a hose down the downspout to see if it backs up. If you have a straight shot downspout, just have someone shine a light in and look inside. If a clog is discovered, there’s a few ways to deal with it. Firm tapping or slapping with a hand can break loose a clog but make sure your stand on the ladder is secure. If that doesn’t work, remove the downspout if you know how. 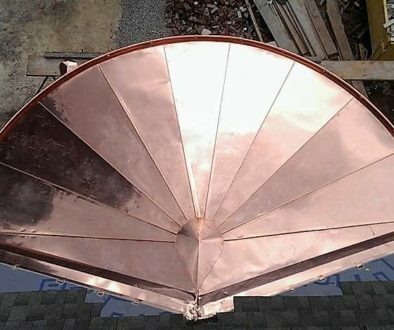 If you have a high end copper gutter system, this is definitely a time to call a professional. You may be able to remove it but you could cause issues or leakage if you don’t secure it back properly. Often times, professionals have tools that can unclog gutters without even removing it. Inspection: While a great installer’s system is probably fine, it doesn’t hurt to make sure everything is in place. Check major screws to see that they haven’t moved. Give gutters a firm 30lbs tug downward to make sure they are not shifting. Do not hang from them like you see in commercials! Inspect your fascia and walls for any water damage as this might be a sign of a nearby leak. Extra tips: If you experience harsh winters or excessive rain, it may not hurt to clean the gutters in the spring as well. Leaves aren’t the only kind of debris that clog gutters. Keep in mind that birds don’t understand what gutters are for. Be aware of your powerlines and give them plenty of space from your body or ladder. Consider downspout cleanout sections in your gutter to make it easier to catch debris all year round. We have one available in our EuroGutterUSA system. How Big is Your Radius?